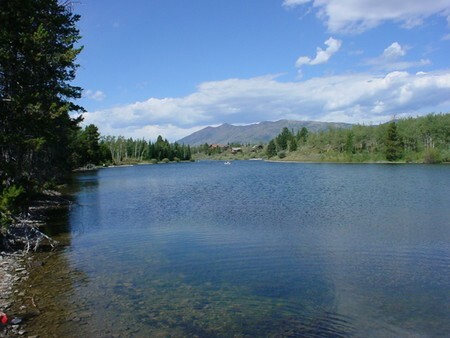 54+ Beautiful Acres on Henry's Lake Outlet in Island Park, Idaho. About 500ft of lake front on Henry's Lake outlet, perfect for a boat dock (great fishing too! ), approximatley 1000ft of river frontage on the Henry's Fork of the Snake River below the dam. Acres of Timber and Meadow, currently zoned to allow grazing. There is power TO parts of the property. Easily accessible all year. Great Recreational Property, Large Home Site or Developement Potential as the land is only 15 miles from West Yellowstone Montana, Gateway to Yellowstone National Park. Part of original homestead site. Recently appraised for $900,000. Accepting serious offers from serious buyers. Please call 208-852-3310.